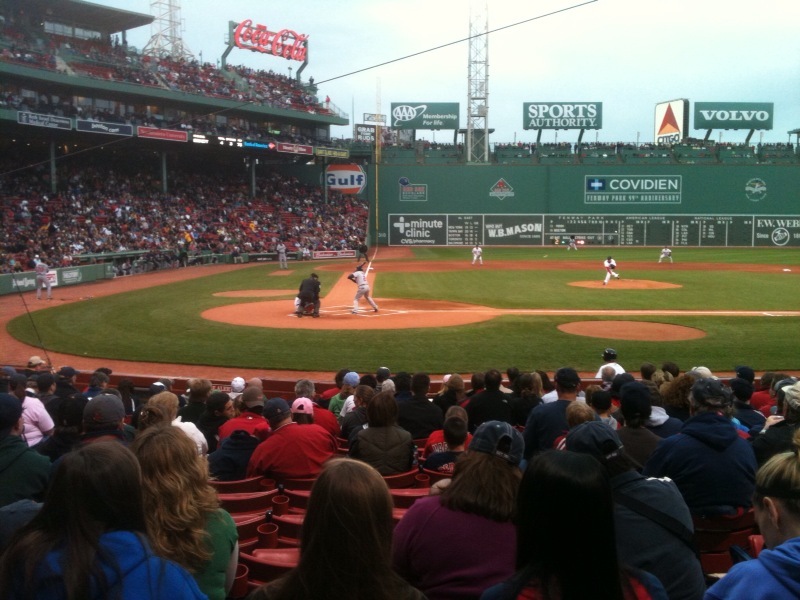 Sports Business Boston: What Really is the Demand for Red Sox Tickets? What Really is the Demand for Red Sox Tickets? Lately it has been hard to avoid the local media's opinion of the Boston Red Sox "sellout streak." And yes, it is also hard to avoid saying that phrase without using quotation marks around it. While the Red Sox may in fact operate their ticket sales in a similar manner to other professional sports franchises, what has become indisputable is that demand for Red Sox tickets down. Extremely down, as a matter of fact. But just how bad is it? Ace Ticket has denied involvement in purchasing any unsold Red Sox tickets to continue a sellout steak. If these two organizations haven't teamed up to do this already, judging by the prices on AceTicket.com, they better start soon. Bleacher seats for Monday's game against Seattle are available for $15 per seat. A pair of grandstand seats starts at $17 per seat. If that isn't enough to excite you for a night on the town, then go to StubHub.com, where bleacher seats start at $5 per seat for a set of 3 tickets, and a pair of grandstand seats start at $7 per seat. As this team continues to disconnect to its core fans, the decrease in demand for tickets will not slow down. The Red Sox cannot keep waiting for this mess to sort itself out. While Boston sports fans have always been a very forgiving group, Red Sox fans are voicing their message loud and clear. And now that message has slipped into the secondary market.